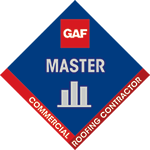 “Thank you for your excellent work.” – Bryan & Kristi W.
“Our new roof was up in no time. Keep up the good work.” – John & Susan J. We all know that weather in our area can be highly unpredictable. 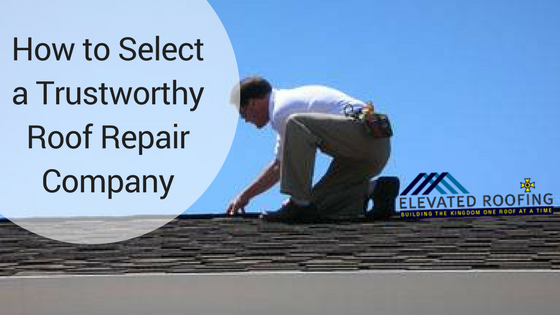 If a large-scale storm has passed through your area within the past 2 years, it’s ideal to have your roof inspected for damage. Hail storms especially can be highly devastating to the safety & integrity of your roof; and its damage can often be difficult for a homeowner to spot. 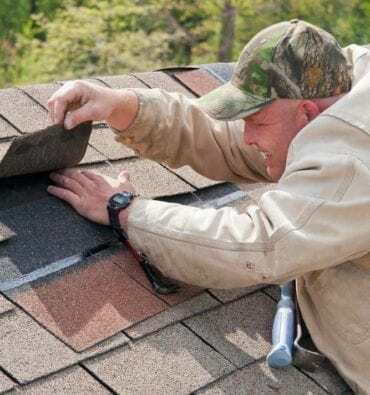 Getting your roof inspected can alert you to problems you didn’t know about, saving you money from future (more costly) damage and repairs. 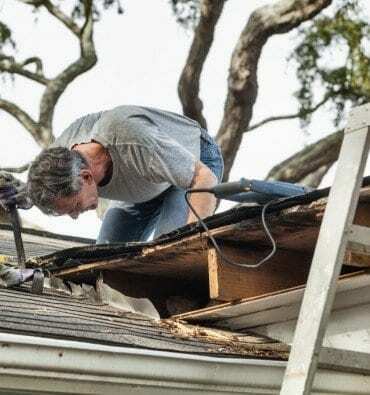 For those Texas residents whose homes have suffered unfortunate roof damage due to a storm, filing an insurance claim to get your damaged roof repaired seems like a daunting task. We understand that during these difficult times, your focus is on family, so our goal is to make the claims process as simple and painless as possible! 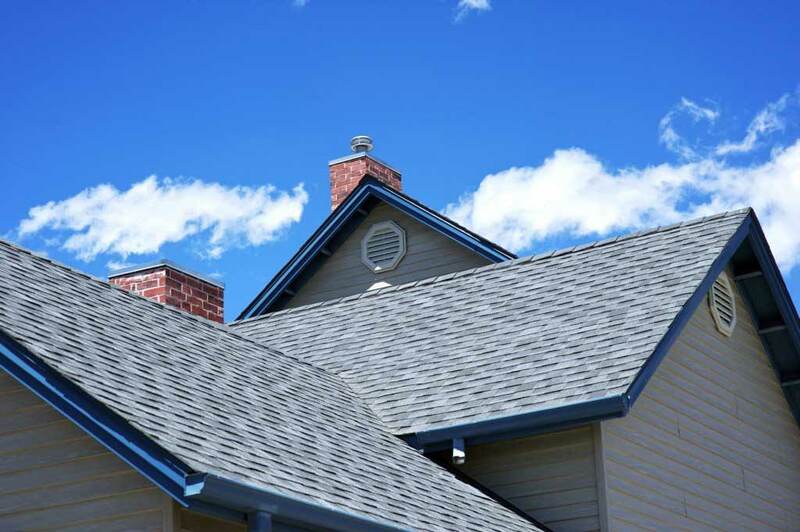 In the wake of a severe storm, homeowners will often overlook the extent of their roof damage. 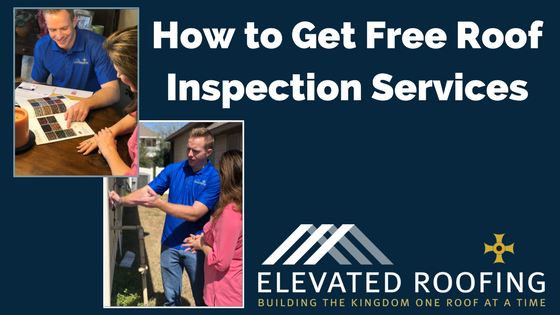 It’s important that your insurance provider be contacted immediately, and that the inspection process is set in motion as quickly as possible. This is where our experienced team of professionals will step in to make your life a little bit easier during a very difficult time. 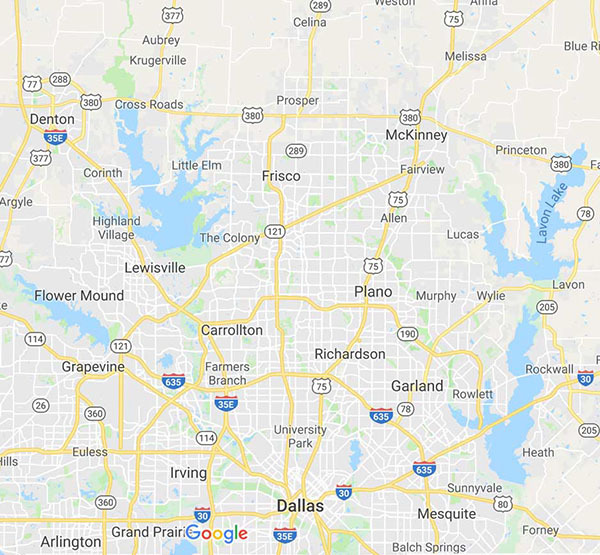 Our free roof inspection service in North Dallas provides homeowners with an accurate assessment of the extent of roof damage that occurred during the storm. Our years of experience offer families peace-of-mind, knowing that no problems will be overlooked. 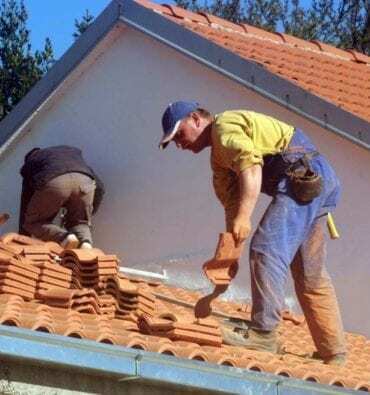 When the time comes to file a roof insurance claim, we’ll make sure the information the insurance company needs to process the claim is professional, accurate, and provided in a timely manner. The safety and security of your family is our number one concern. 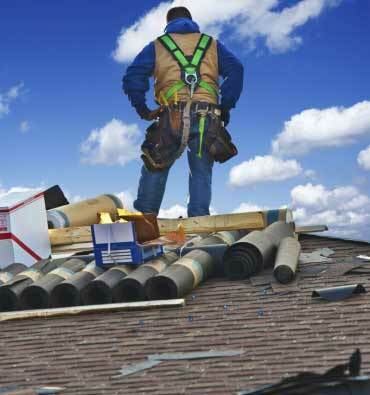 Don’t leave anything to chance; we have a great understanding of the roofing insurance claims process!